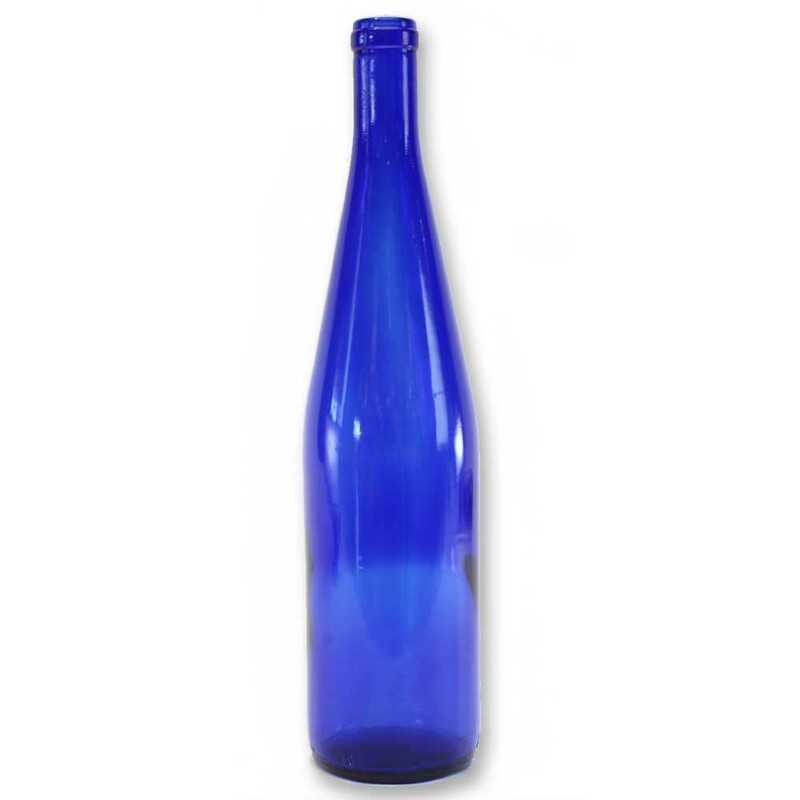 Cobalt blue stretch hock glass bottles are the perfect way to bottle your Riesling. 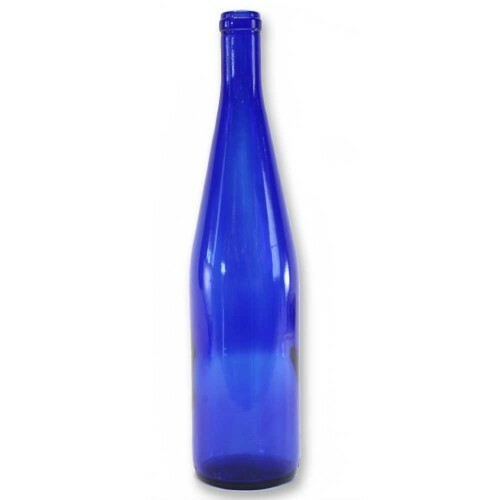 This bottle uses a #9 cork (sold separately). There are 12 bottles per case..